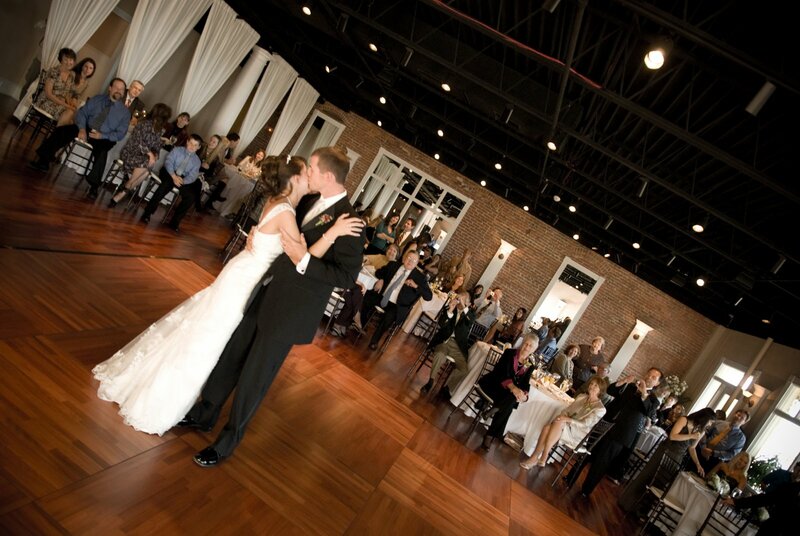 Sarah & Dave held their ceremony and reception here at The White Room on a beautiful Sunday afternoon in November. 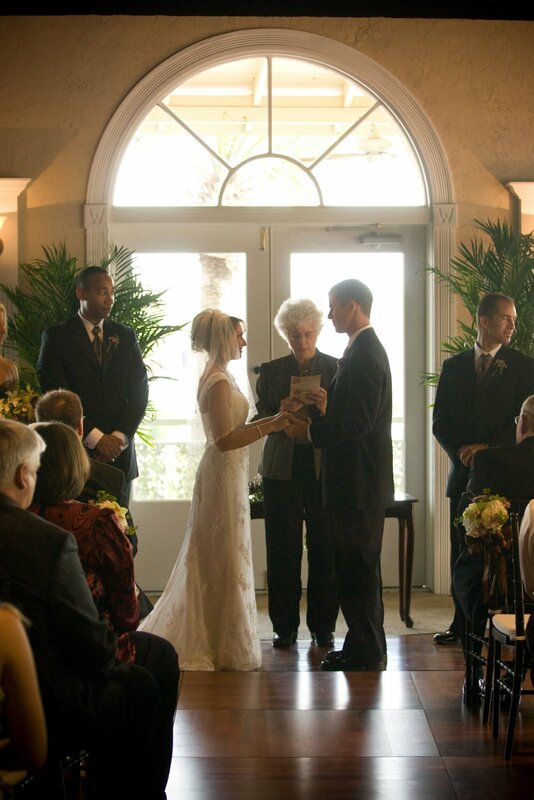 Following an emotional ceremony, the couple danced the afternoon away with friends and family. They departed on a horse drawn carriage as guests watched from the balcony. Flowers were provided by Flowers by Shirley, Photography by Zach Thomas and Cake by Sweet Weddings.